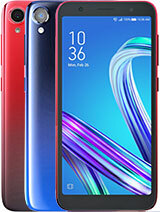 Surely there might be better phones, but not at price of this one. Used this phone for nearly two months without any firmware upgrades/modifications and faced no trouble at all. Even tried overloading the memory/processor, with default/installed third party applications, it worked fine. Just waiting for official windows 6.5 update, which will make this piece more worthy if it can handle it. In terms of looks & dimensions, it’s a good design, aesthetically correct with all necessary no-nonsense hard keys (most HTC's lack these keys demanding too much use of finger/stylus). Best Memory option: SanDisk 8GB Micro SDHC. Anil, 10 May 2009Hello Folks, please advise if the Asus p320 is a good handset to buy and own. I have been runn... moreif price not an issue then go for htc diamond, if P320 is an amazing value for money and a decent performer. 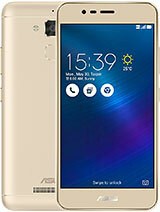 Hello Folks, please advise if the Asus p320 is a good handset to buy and own. I have been running around for this piece of phone for a month now, and I have many people advising to go against this. Instead, most are recommending HTC Touch Diamond instead of the same. Can anyone of please advise with a genuine response in this regard. Would indeed be glad and grateful. Thank you! i m going 2 buy dis PDA.Which memory card is better.....kingstone or sandisk or any other.....? Battery is very poor,Mostely hang when radio station tuned,on-of button problem. Vikram, 03 May 2009Has anyone used a mini USB to 3.5 mm audio jack on this phone ? The only ones available in the... morehi vikram i was too serching same mini USB to audio jack i searched at least 20 shops both in pune and ahmedabad but in vain. i have now bougth bluetooth audio dev from motorola which i can connect any headphones. Gibran, 29 Apr 2009Hi, One of my frnds told me that asusp320 has lots of network problems in INDIA. Is that true... morei am using it from 7 months now network prob not as such but battery like other PDAs not that good. Has anyone used a mini USB to 3.5 mm audio jack on this phone ? The only ones available in the market are the HTC ExtUSB ? 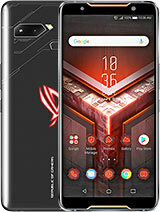 Will it work on this phone as well ? I have checked the pin diagram, the ExtUSB has a 5 on top and a 6 in the bottom while this phone has a 5 on top and a 5 on the bottom. Gibran, 29 Apr 2009Hi, One of my frnds told me that asusp320 has lots of network problems in INDIA. 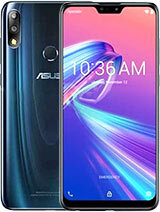 Is that true... moreYes, Asus P320 has lot of Network problem. If u hv not purch dont purch. 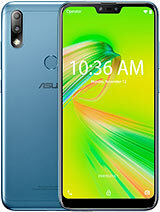 One of my frnds told me that asusp320 has lots of network problems in INDIA. Is that true?? 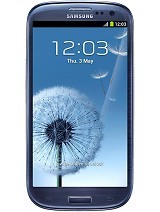 Im planning to buy this phone in a week. santh_blr, 17 Apr 2009hi i am planing to buy P320 this week. 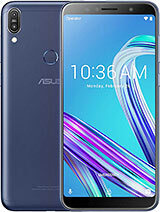 any other better models in same price range?no other model in this range gives all the features but the phone is a bit slow when compared to other models because of its processor and low ram, but if u r using the phone one app at time then no problem! !